Cathedral Grove is a must-stop en route to Tofino, between Qualicum Beach and Port Alberni. 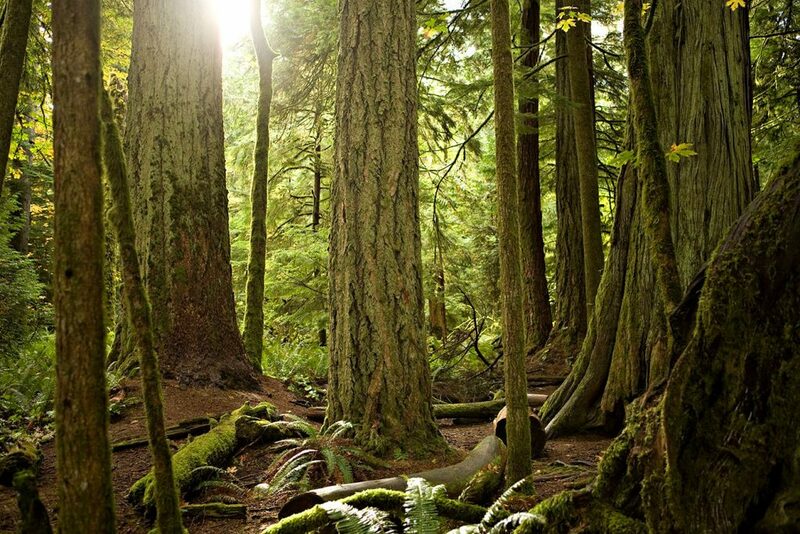 This West Coast rainforest in MacMillan Provincial Park is home to trees over 800 years old. 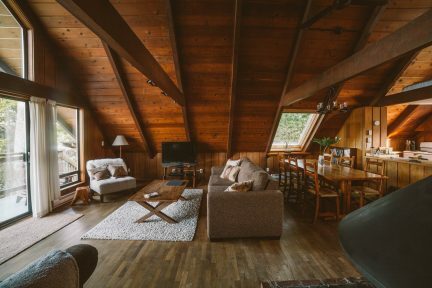 One of the oldest Douglas fir trees is over nine meters in diameter. 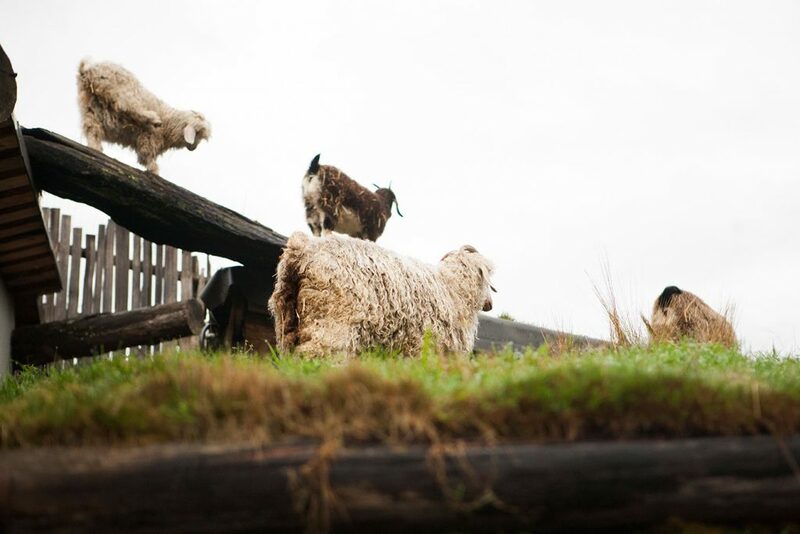 A popular pit stop for breakfast or lunch is the Old Country Market in Coombs, B.C, where you’ll be greeted by goats on the roof. The market will reopen late this month after closing for the winter season. 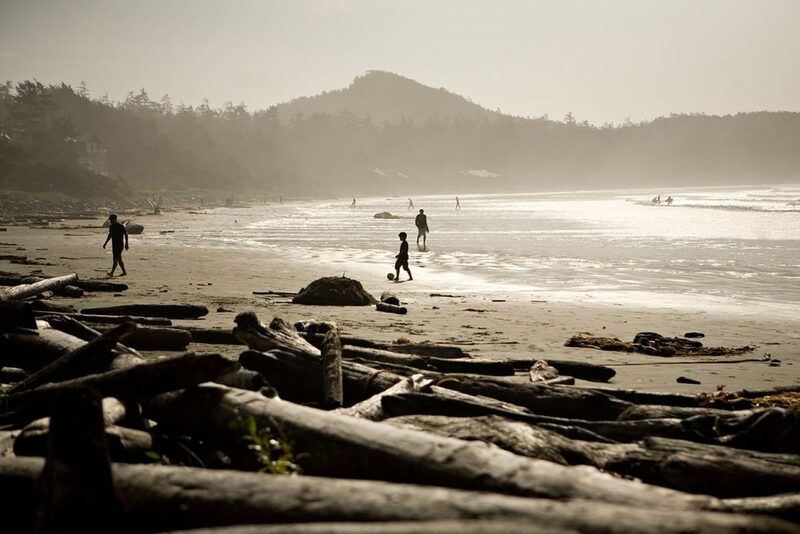 Long Beach, situated within Pacific Rim National Park Reserve, is an expansive beachfront for walking, surfing, or storm watching. 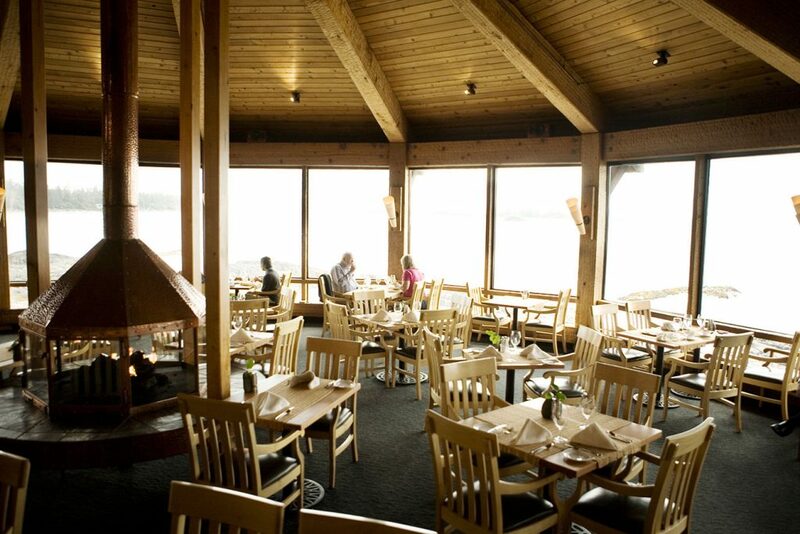 Climb atop Incinerator Rock and enjoy breathtaking beach views. 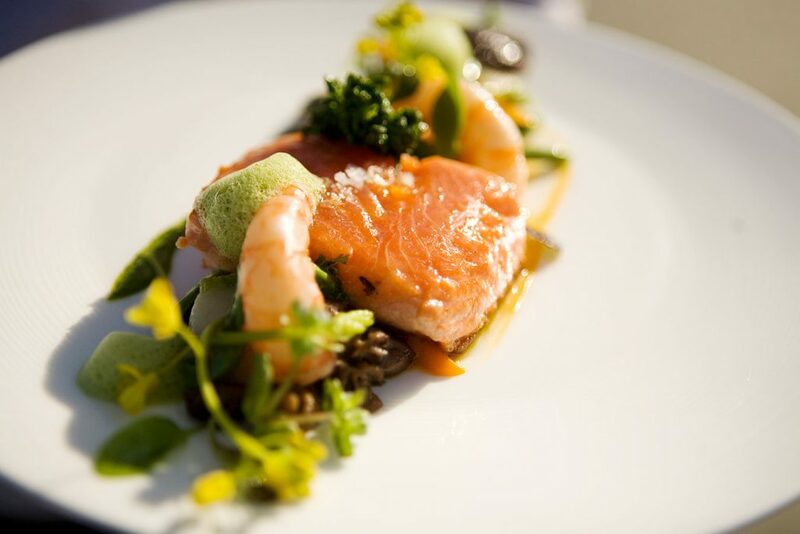 The Pointe Restaurant at the acclaimed Wickaninnish Inn, affectionately known by locals as “the Wick”, offers 240-degree views of the Pacific Ocean, the surrounding islands, and wildlife. 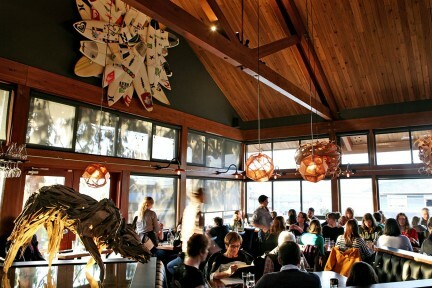 One of Tofino’s top restaurants, the Pointe, serves up refined West Coast cuisine with a focus on farm-fresh, organic Vancouver Island ingredients. 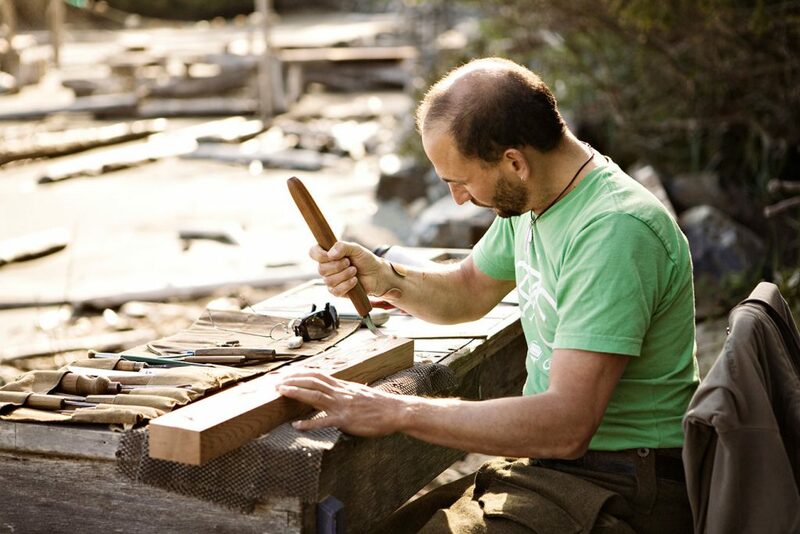 Wood carver George Yearsley, one of two resident artists at the Wickaninnish Inn, carries on traditional First Nations techniques and crafts masks, totems, and other wooden objects. 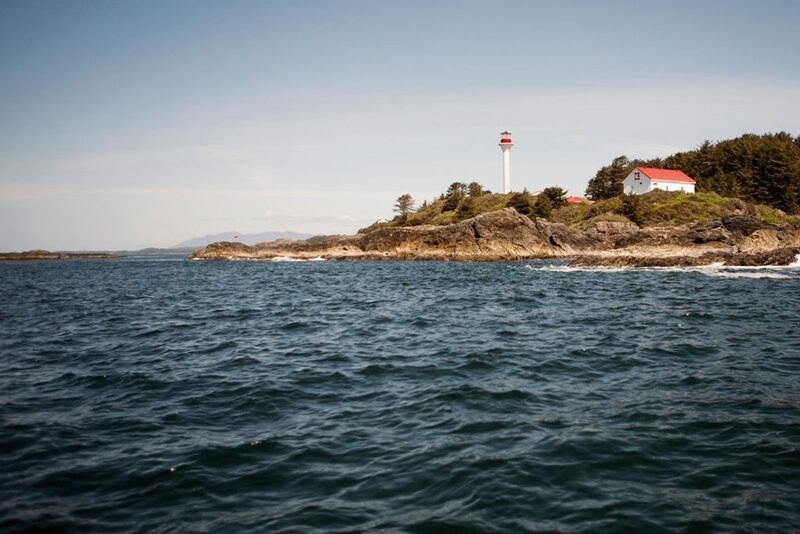 The Lennard Island Lighthouse is one of the last manned lighthouses along the Pacific shore in British Columbia. 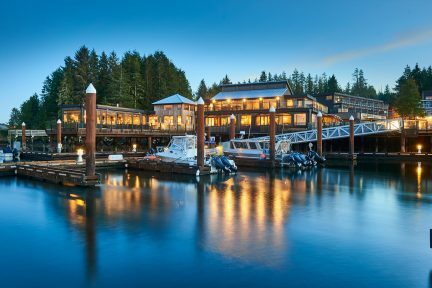 The sun sets on the tranquil waters surrounding Tofino’s Government Wharf. 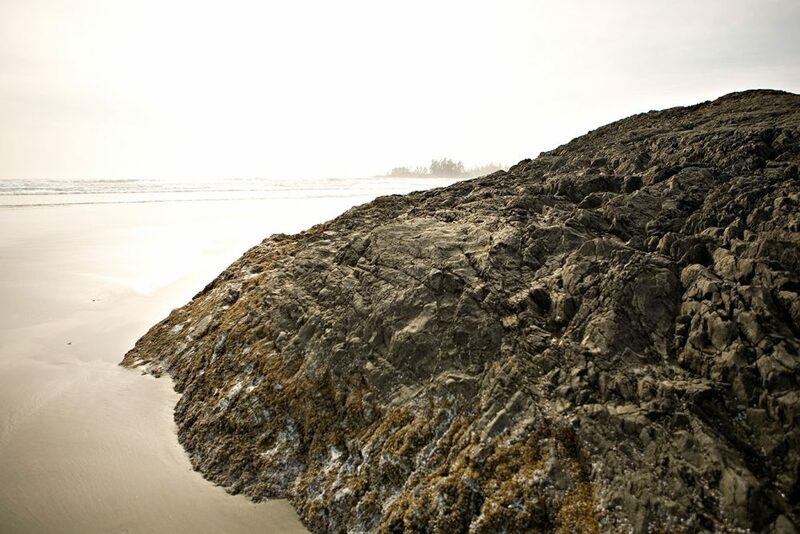 Chesterman Beach is one of the most popular beach destinations for visitors and Tofino residents. 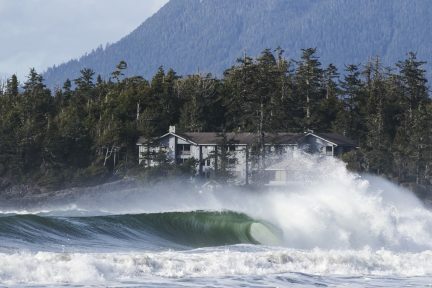 Situated on the west coast of Vancouver Island in Clayoquot Sound, the tiny outpost of Tofino is one of B.C.’s most picturesque destinations, revered for its stunning natural surroundings. 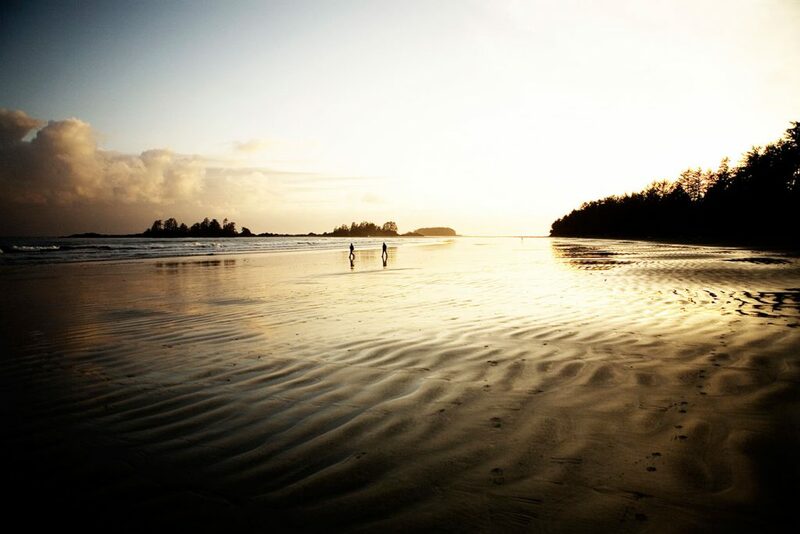 Blessed with a dramatic coastline, vast ancient rainforest, sprawling beaches, and incredible biodiversity, Tofino is poised to please. 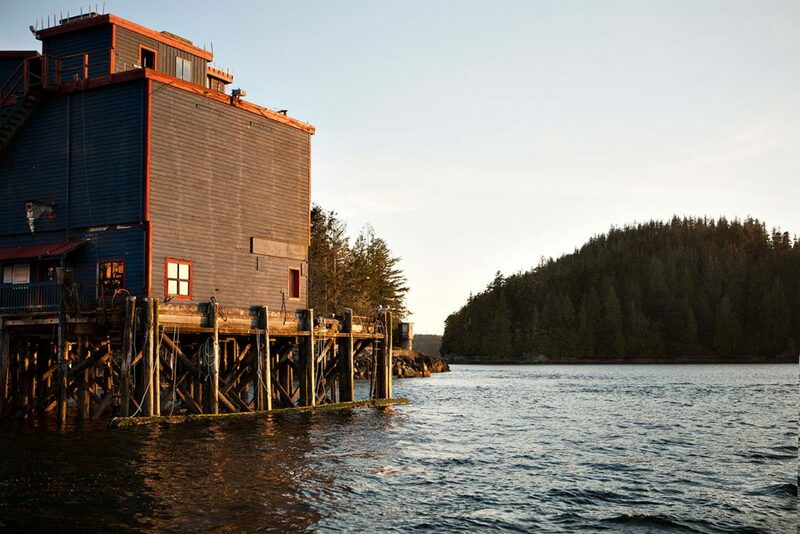 This former hippie hangout is also where you’ll discover one of Canada’s highest rated hotels, the Wickaninnish Inn (“the Wick” to locals), fresh, innovative West Coast boat-to-table cuisine, and a dynamic arts scene rooted in nature and First Nations culture.